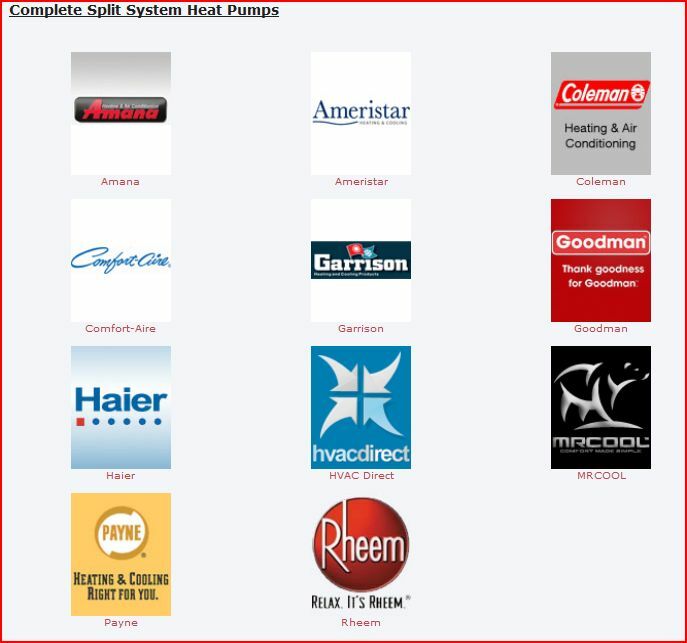 Depending on your location some or all of these heat pumps will entitle you to a government subsidy program rebate (see Subsidy Programs this web site). To understand more about heat pumps see the Heat Pumps article this web site. To understand heat pump cost calculations see the Energy and Cost Calculations – Heat Pumps article this web site. Learn more about these products, including product descriptions and pricing, by clicking on a product’s icon below.